Cole Sprouse is an American actor, who has been credited with films, television series, and commercials. 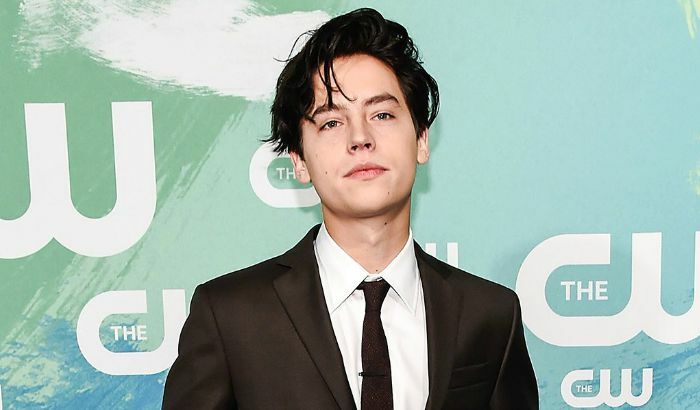 Best-known for portraying Cody Martin in the Disney sitcom “The Suite Life of Zack & Cody” and its spinoff “The Suite Life on Deck”, Sprouse attracted the media attention by starring on The CW television series Riverdale. As of today, he is literally a household name of most of the Americans. I’m a firm believer that if you’re nervous before you go into a scene, it means the scene is going to be good, and it means you’re invested in making something special. Cole Sprouse was born on 4 August 19992, in Arezzo, Italy. He is currently 26 years old. Cole Sprouse attended Laurel Springs High School and graduated in 2010. The following year, he enrolled in New York University’s Gallatin School and developed an interest in archaeology and humanities. In 2015, he graduated from NYU’s Gallatin School of Individualized Study. Cole Sprouse is the youngest son to American parents Matthew Sprouse and Melanie Wright, both are English teachers at an English language school in Tuscany. He has an older twin brother, Dylan Sprouse, who is also an actor. His grandmother Jonine Booth Wright was a drama teacher and actress. 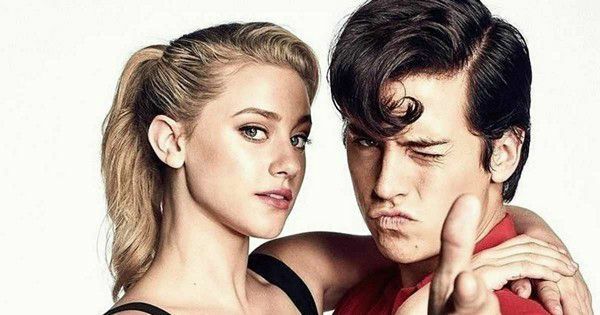 Cole Sprouse and her co-star Lili Reinhart began dating each other after they met on the sets of Riverdale. The duo, however, has either confirmed or denied their relationship but were seen together at parties and kissing after the Entertainment Weekly‘s Comic-Con. Cole has a fair share of affairs before Lili came into his life. It’s not surprising us, as he’s young and looks charming and dashing, and in fact, he rose to stardom at a young age. He has had dated Bree Morgan, Maiara Walsh, Kathleen Herles, Katelyn Pilly, Sophie Oda, Erin Barr, and Milly Rosso. When I think about our careers, I don’t really look at it as fame and fortune, I look at it as fun. I’d rather have a good time on set, have fun and mess around. And I love fans. I think as long as acting feels fulfilling and continues to feel fulfilling, it’s worth it to me. In 1999, Cole debuted as Julian McGrath in Adam Sandler starrer comedy movie, Big Daddy. His debut film became a huge success at the box office, for which he was nominated for several awards. From 1993 to 1998, Cole made his first TV show appearance as Patrick Kelly in ABC series, Grace under Fire. Cole is popular for playing the role of Jughead Jones on CW’s new teen drama series Riverdale, which is based on Archie Comics. 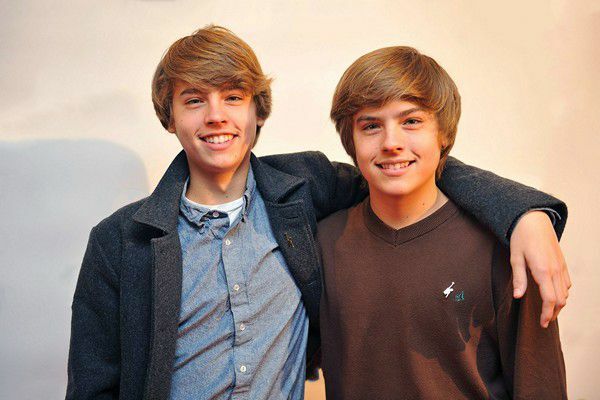 Famously known as The Sprouse brothers, they began acting in commercials since they were young. His first commercial was for a diaper when he was just eight months old. Since then, this young blond haired actor has appeared in a number of commercials including Danimals Crush Cup (2009; alongside his brother, Dylan), Disney Adventures All Stars, Disney Blu-ray, Verb, SoulSilver Version Games for Nintendo, Pokémon HeartGold for Nintendo DS and many others. Cole gained fame and recognition at the young age after starring in a lead role in Disney television serial that contributed a substantial share to his net worth. Cole’s net worth is estimated at $9 million US dollars. The Sprouse brothers hone their skills beyond acting when they launched their own line of clothing and merchandise, sportswear and comic books in 2005. They were into business till 2012. According to MSN, the Sprouse brothers were the richest twins in the world in 2000. Cole is one of the highest paid actors in the business, who then took $20,000 US dollars per episode of Disney’s The Suite Life on Deck. Cole took interest in photography at his childhood and attended lessons to study photography. He transformed his passion for photography into a website called Cole Sprouse photography, in 2001, where he uploads his works. He also takes photography classes at NYU. He has done several shoots for major fashion magazines including Teen Vogue, L’Uomo Vogue, The Sunday Times Style, and W Magazine, among others. Photography is a pursuit that allows you to be very hands-on with what you show people of either yourself or the art you want to make, and acting is kind of the exact opposite. You do have a modicum of creative freedom as an actor, but you’re still very much a cipher for other people’s art. He is fifteen minutes younger than his twin brother, Dylan. In May 20009, Cole and his brother Dylan, appeared on the cover of the People Magazine in a special edition dedicated to The Suite life of Zack and Cody. In 2011 and worked for Meltdown Comics in Los Angeles, California as an event photographer. In 2012, he along with his brother were appointed International Ambassador of the Koyamada Foundation and went to tour to Japan for charity and social activism work for the foundation. In 2017, he bagged two Teen Chose Awards for “Choice Drama TV Actor” and “Choice TV Ship” for his role in Riverdale. An avid photographer and fashion, Cole posts his works on social media on regular basis, who has more than 10.4 million followers on Instagram and 6.9 million followers on Twitter as of November 2017. Check out his social accounts for his photography works.